Are you looking to book a performance for your special occasion? Do you have an office party that needs inspiration for fun and enthusiasm? Does your event have a theme which can be brought to life through dance? 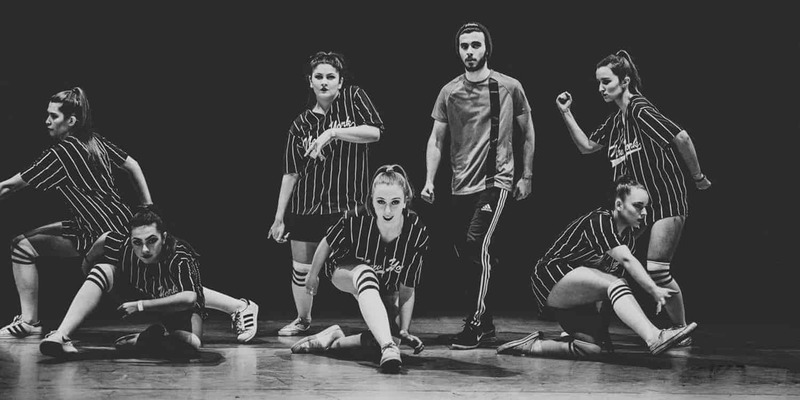 Panthera Dance Company offers a performance company which can be tailored to your event’s needs and can be hired at a competitive rate. Panthera has vast experience of performing at birthday parties, work functions and family events. We provide a professional standard of entertainment, with themes tailored to your individual needs. We can also plan a 30-minute workshop for participants to learn themed choreography, following the professional performance. Email us here to discuss your needs and how we might meet them. Panthera will need to be booked at least 6 weeks in advance of the performance. Costings will be supplied once all details have been discussed. How long do you want the performance to be? How much space will the dancers have? What theme are you looking at for your event? Is it a certain style of dance? Or a certain era? Where and when is the event to be held?